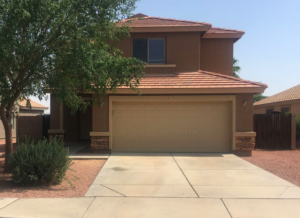 If you are on a quest to find the right Phoenix house, you will leave no stone unturned. You will consider properties on the MLS as well as off-market properties that aren’t always available to the general public. 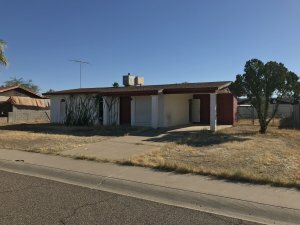 Working with a company such as We Buy Houses In Arizona will help you to find these off-market properties that can ultimately be excellent Phoenix investments.